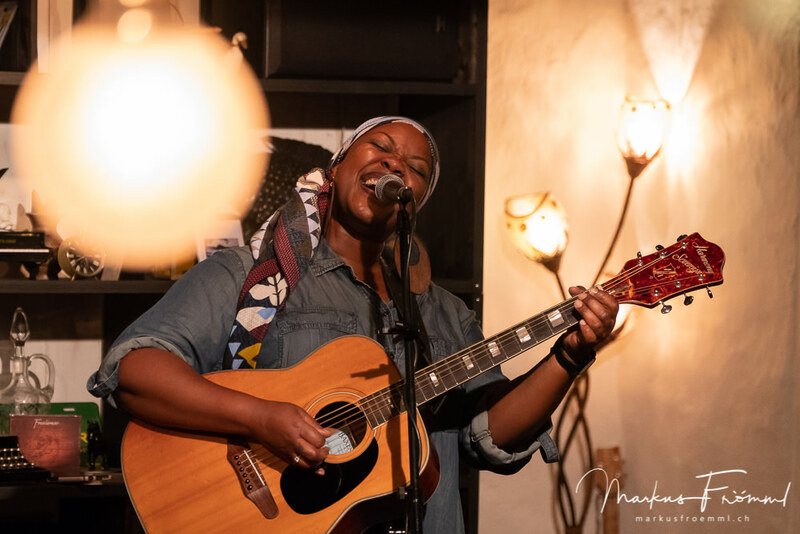 Kyshona has always lent her voice and music to those that feel they have been silenced or forgotten. 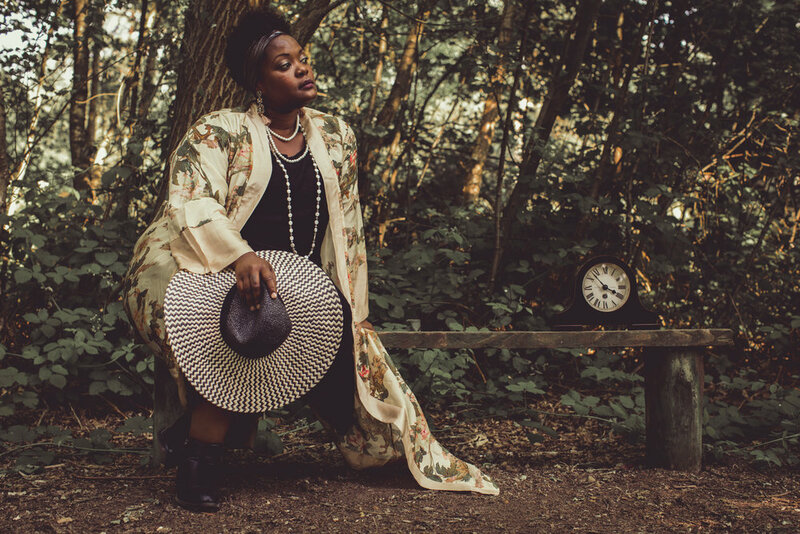 She began her career as a music therapist, working in mental health hospitals and with at-risk youth, using music to redirect behaviors and emotions. She wrote her first songs with her patients, students and inmates. Kyshona soon found the need to write music independently and explore her own writing voice. This eventually took her to Nashville where she dove into the writing culture. Kyshona has learned how to balance her music career with her passion for music therapy. She has had her music placed in major primetime television shows on NBC, ABC and CBS, she mentors youth songwriters, brings music to those suffering with Dementia and Alzheimer’s Disorder and teaches songwriting to incarcerated women in Nashville. TV/Film Placements include: Criminal Minds, Conviction, Salvation, Dream (Short Film/Issa Rae Productions) , Midnight Texas. Fan funded every album since 2008- Music; Home Again; Go; The Ride; The Ride 2.0; For the Forgotten; Listen. Named one of the Top 5 Roots artists to watch by CMT Edge. Presented 3 TEDxTalks in relation to music and medicine. Opening artist for Lake Street Dive, Margo Price, Wynonna Judd, Meiko, JD McPherson, Gladys Knight, Anthony David, Chuck Brown and the Soul Searchers, Cracker and Doug E. Fresh.